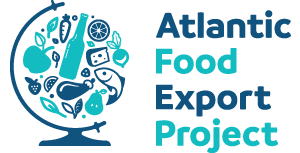 The Atlantic Food Export Project kicked off its work with food producers on March 21/22, 2018 in Belfast with the first of 5 business co-operation meetings. Hosted by Northern Ireland Food and Drink Association (NIFDA), 44 food and drink producers from across the 7 partner regions gathered to exchange experience, discover new products and learn more about the market in Northern Ireland. 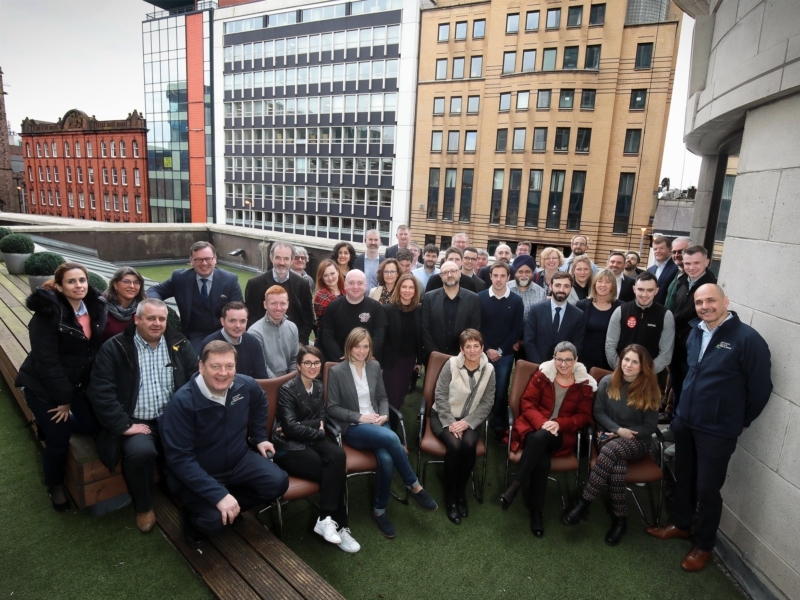 The meeting included visits to supermarkets and speciality stores in Belfast city centre and also afforded producers the opportunity to attend IFEX, Ireland’s most important food and drink trade exhibition. The participants got practical knowledge on doing business in Northern Ireland with an insightful presentation from Jonathan Verner, Business Manager with Nisa Retail. Paul J Barbour of FXL Ireland, focussed on Export Development processes and strategies. Liam Brogan of Ireland Craft Beers, talked through the development of their craft beer export business and this growing market segment. The next co-operation meeting will take place in Perigueux in the Dordogne region of France in May 2018.